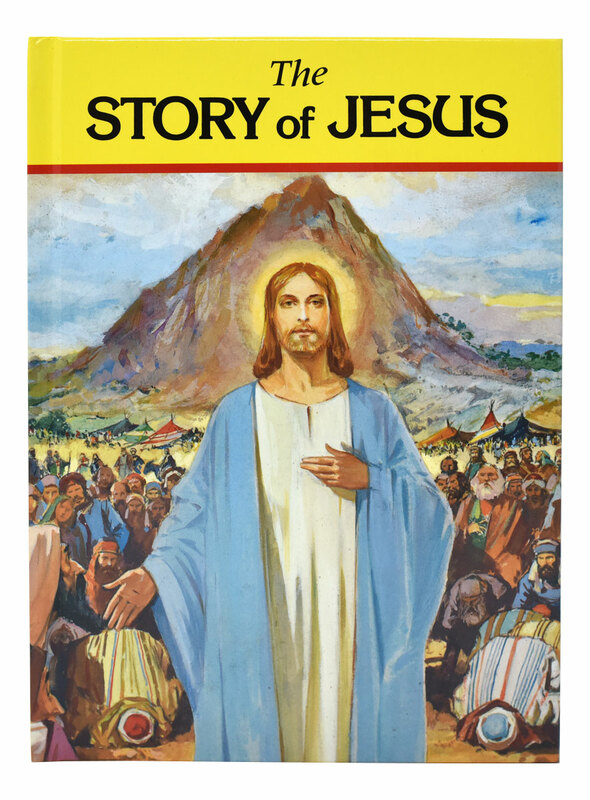 The Story of Jesus by popular Catholic Book Publishing author Rev. 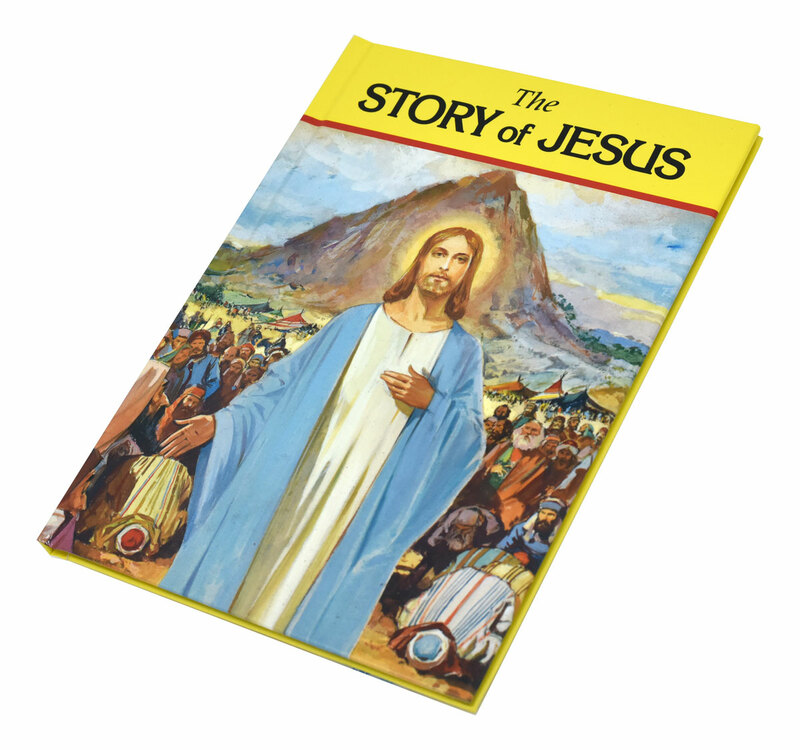 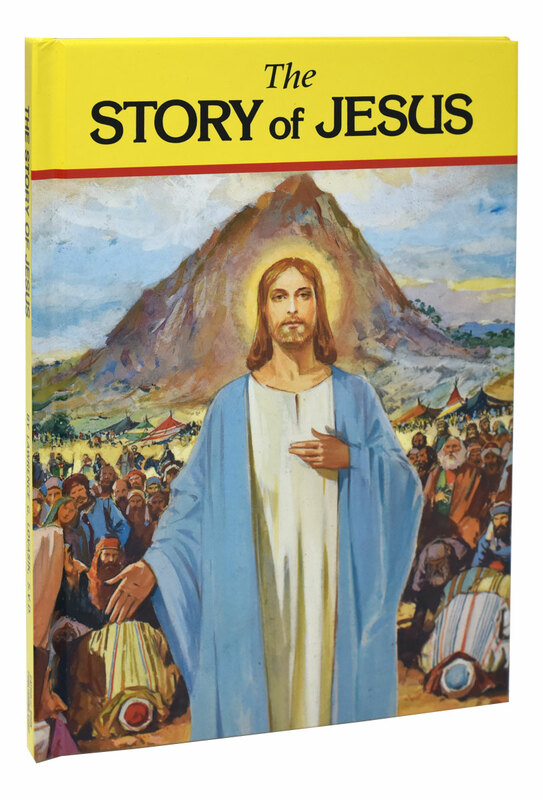 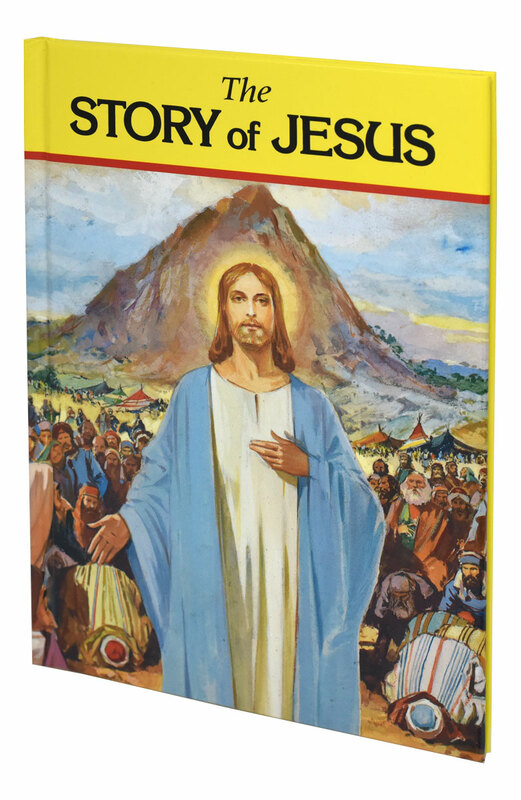 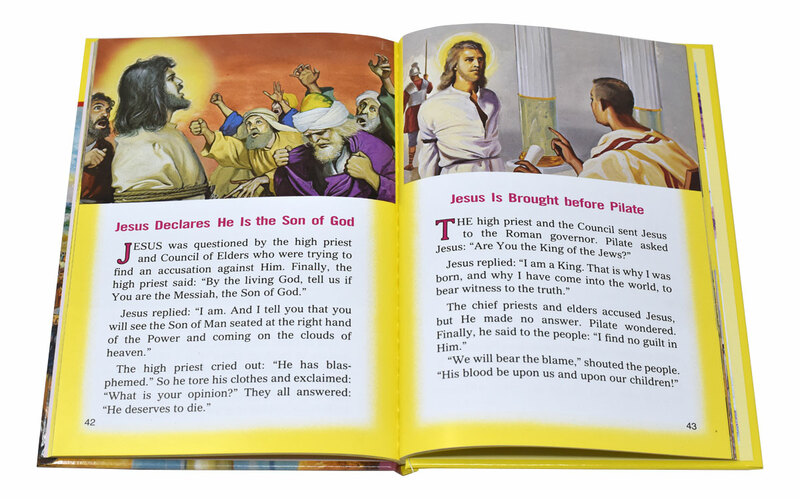 Lawrence G. Lovasik, SVD, teaches children the life of Jesus in a series of simple, easy-to-read stories. 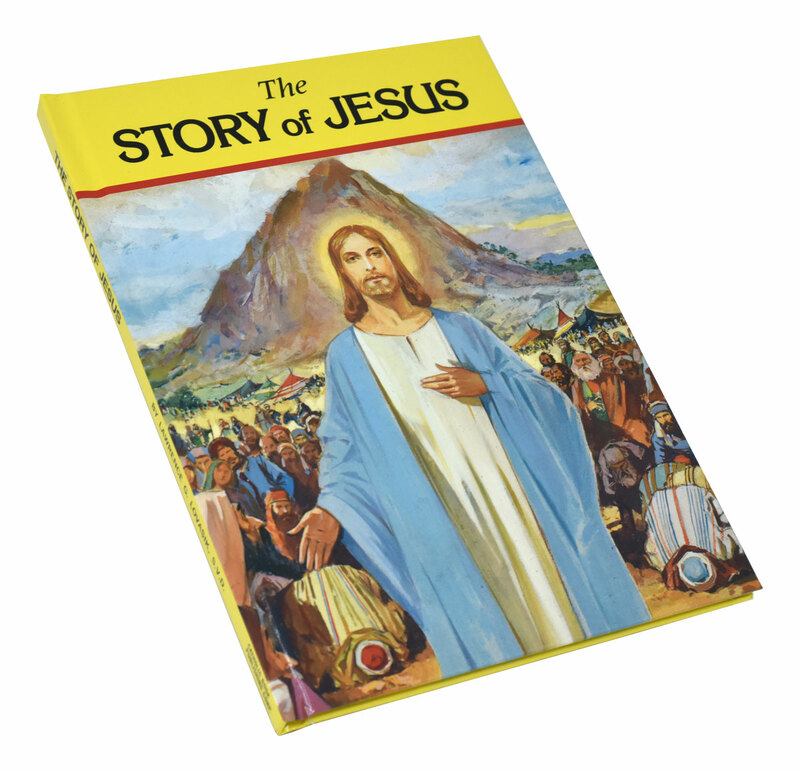 The magnificent, full-color pictures and large format will ensure that this book will be treasured by all who use it.